Canadian Independent Bookstore Day is a day dedicated to supporting amazing independent bookstores and maintaining a thriving book industry. 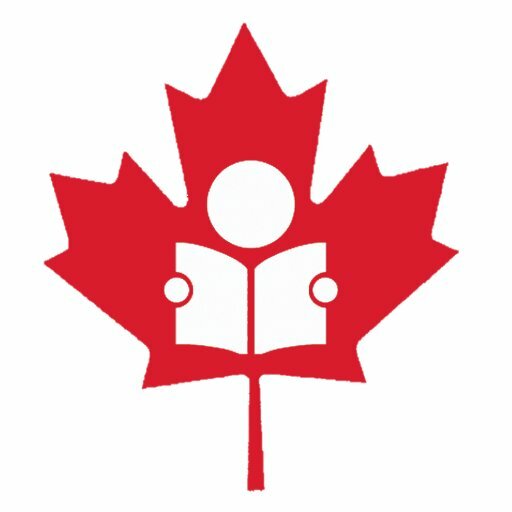 Every year on this day you're encouraged to visit to your favourite local indie bookstore and the unique community space they each provide. On April 27th, grab your book shopping list and celebrate with us! We'll be announcing a surprise that you won't want to miss!